Save money and time by using our Automated Wholesaling System and Software.For the low price of only $97 monthly it will take the work out of finding properties at fabulous prices..
Because of the current downturn in the economy, lenders have a huge, bloated inventory of many millions, or billions, of dollars worth of foreclosed properties that they want to and need to get rid of now!Some experts are calling this the opportunity of a lifetime, while others are saying it won’t last over six months. So the time is now that lenders must dump what they can, when they can, wherever and however they possibly can! They HAVE to do it now. This investing course, about joint ventures is great for anyone who wants to dramatically increase your chances of being successful in the real estate business. 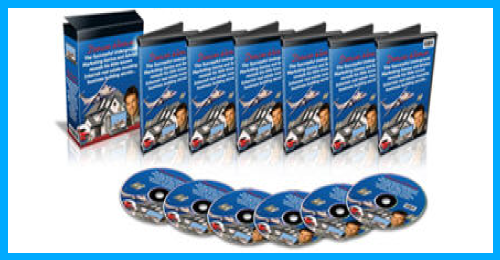 This step-by-step program course and accompanying software is the fastest, and easy way to get a deal fast. 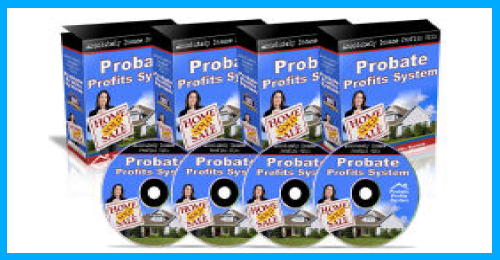 Probates greatly out number the amount of foreclosures! The trick to being successful in the market today is finding the hot segments and taking advantage of them. You need a strategy where the competition is limited and where sellers are highly motivated and ready to sell, even at today’s lower than average prices. 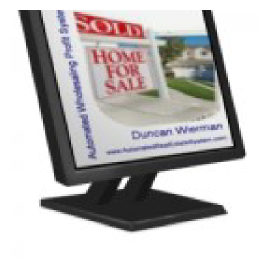 The Ultimate course on how to find more motivated sellers, hungry buyers, and motivated seller. 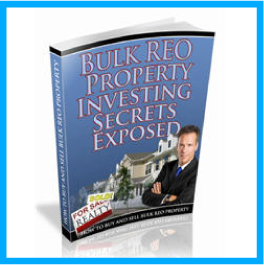 Learn strategies and systems for the most critical piece of any real estate business…MARKETING! This course, system and software is proven to generate consistent leads and send your real estate profits to the next level.